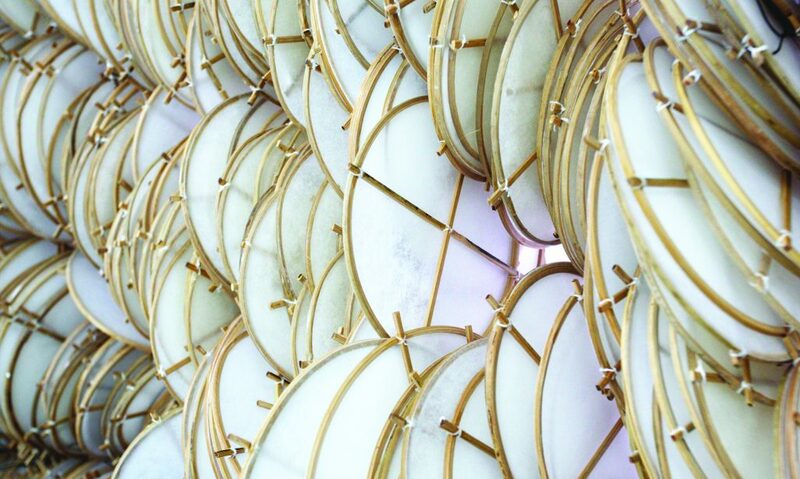 On Thursday 11 October at 6:00 pm, just prior to the inauguration of the 14th edition of ArtVerona, Studio la Città will be opening a show devoted to new works by the Dutch artist Eelco Brand. 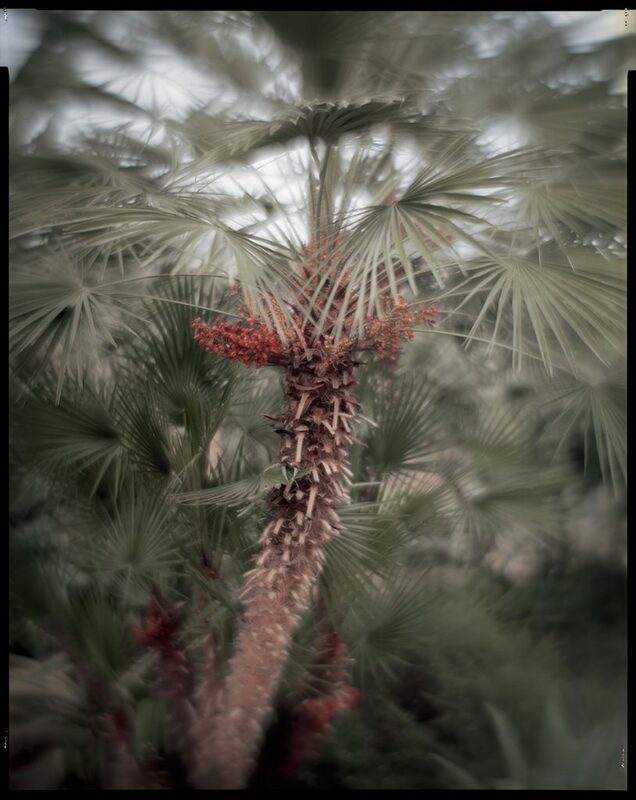 For the occasion, the artist will be showing nine digital animations, one seen for the very first time, of the natural world and of minute and detailed representations of organic scenarios, mainly centred on the movements during the growth of plants and on their infinite cycles. Besides these renderings there will be on show two sculptures in coloured polymeric resin, which are almost a recollection of primordial biological forms. Even though both these kinds of work made use of the same software, the creation of the sculptures can be considered as the amplified materialisation of the basic digital forms, originated by Brand’s imagination. 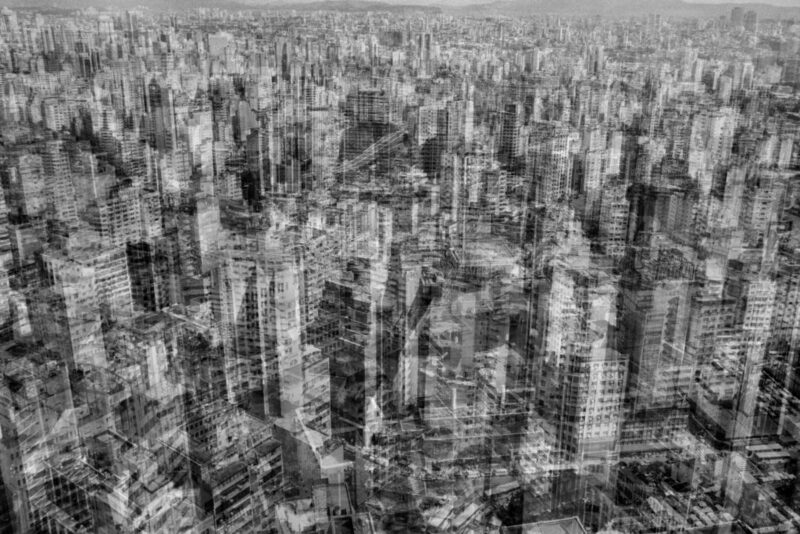 In the wonderful setting of the Sinagoga, Vincenzo Castella, master of Italian photography, shows his most recent project Urban Screens, a labyrinthine vision of a vegetation that is both domesticated and unknowable, a reflection on the relationship of contemporary man with the natural element. Jacob Hashimoto continues his research on the intersection between landscape and abstraction, through new wall works, created starting from his famous “kites”, created for the occasion with new patterns. 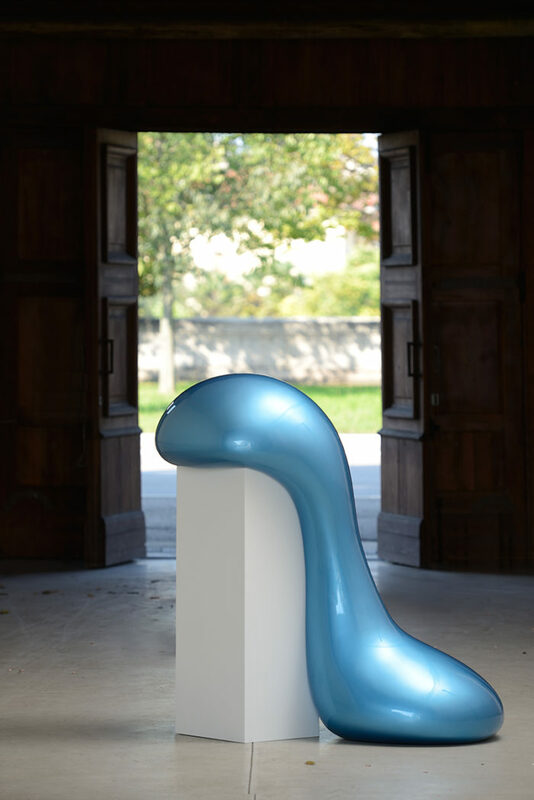 The exhibition in Verona, entitled The Heartbeat of Irreducible Curves, enriches the exhibition program of the artist, who, again with Studio la Città, will also be present in Venice, within the collective Recursions & Mutations, on Giudecca Island on the occasion of the 58th edition of the Biennale. 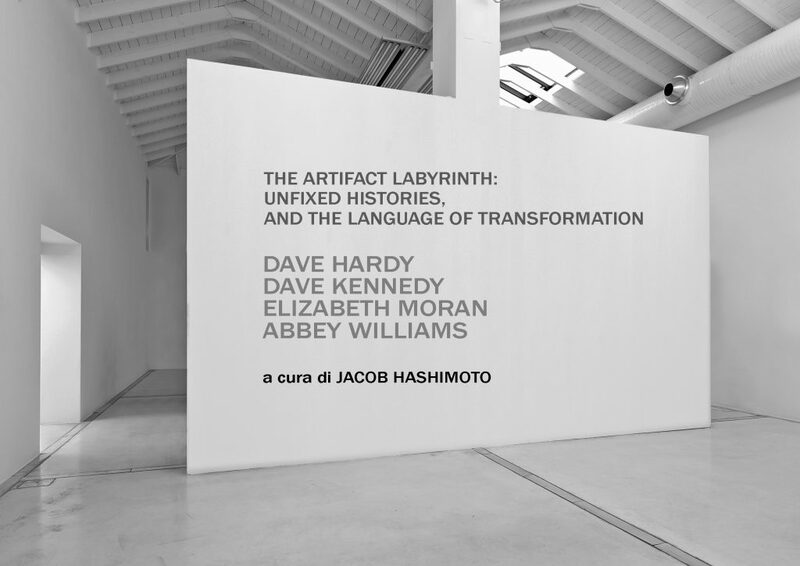 On May 4 2019 Studio la Città will be opening the group show The Artifact Labyrinth: unfixed histories and the language of transformation, a show curated by Jacob Hashimoto who, for this occasion, has invited four American artists, Dave Hardy, Dave Kennedy, Elizabeth Moran and Abbey Williams, to take part in a conceptual and visual interaction between their heterogeneous works of sculpture, installations, and video. 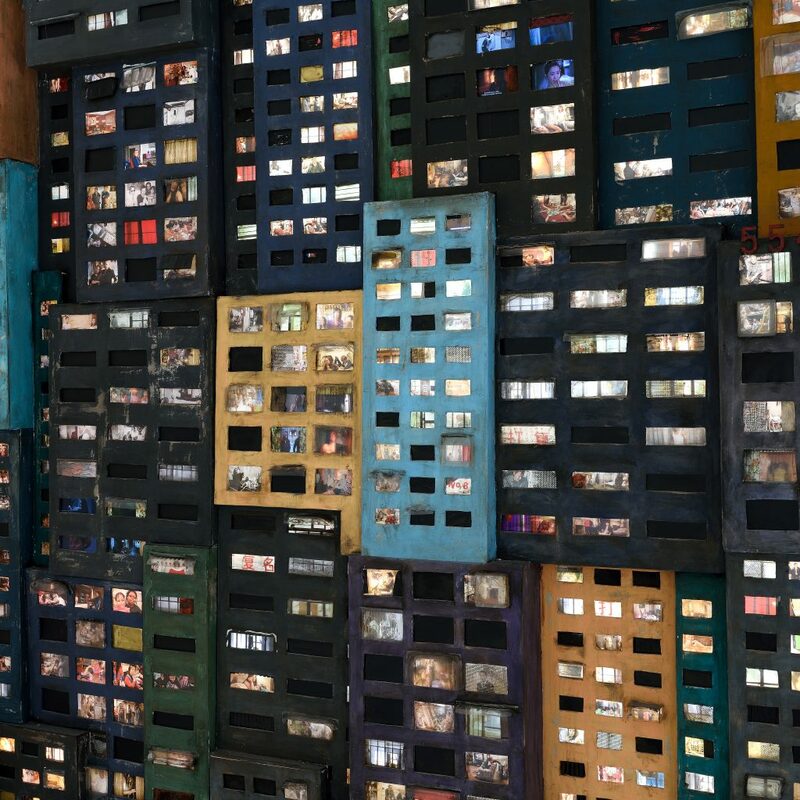 Tracey Snelling will participate in the 58th Venice Biennale. More information after May 1, 2019. Stay tuned! Tracey Snelling will be one of the protagonists of the XIII edition of the Havana Biennial, participating in the Intermittent Rivers project under the direction of María Magdalena Campos-Pons. 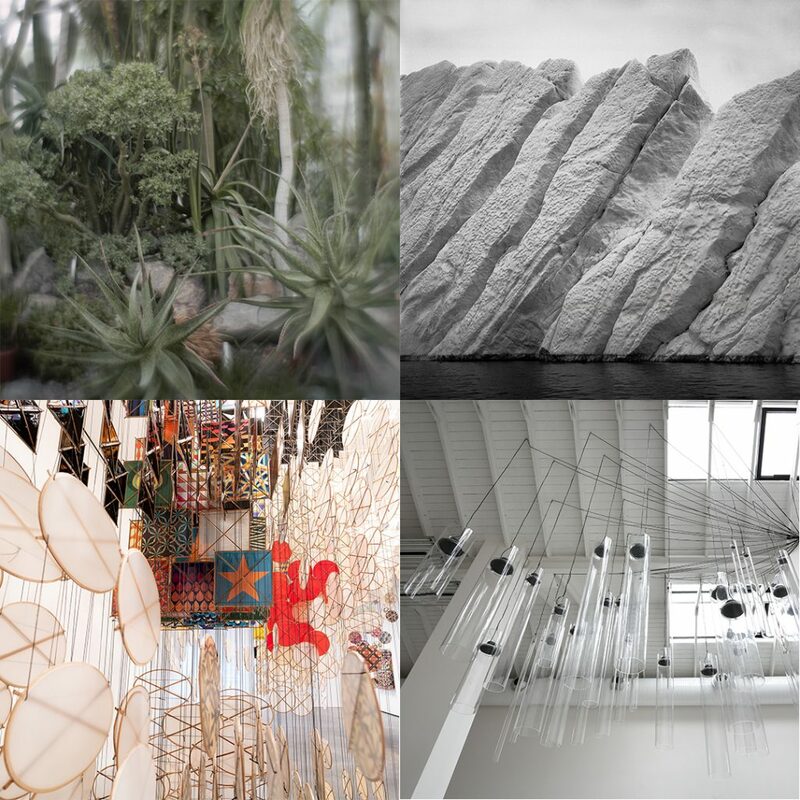 Studio la Città is continuing the research activity it began ten years ago in Venice and is organising, concurrently with the 58th edition of the Venice Biennale, the exhibition Recursions and Mutations with works by Vincenzo Castella, Lynn Davis, Jacob Hashimoto and Roberto Pugliese. 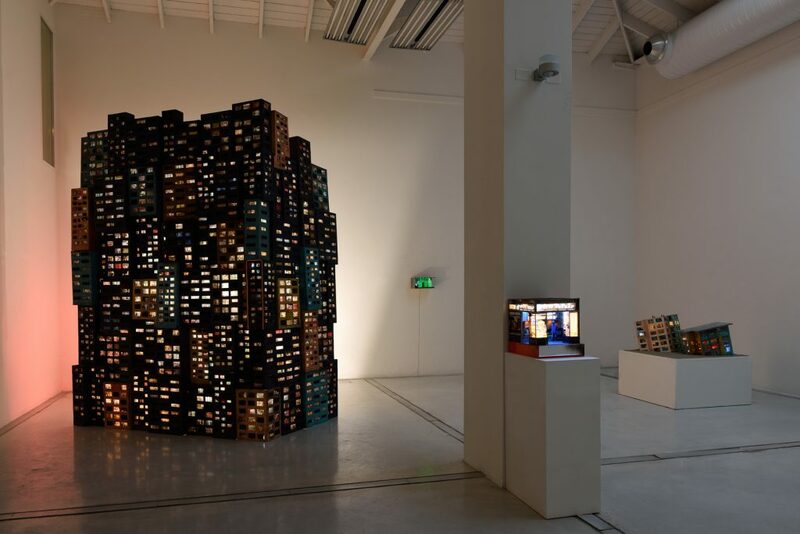 On the occasion of the 58th Venice Art Biennale, Studio la Città presents the exhibition After J.M.W. 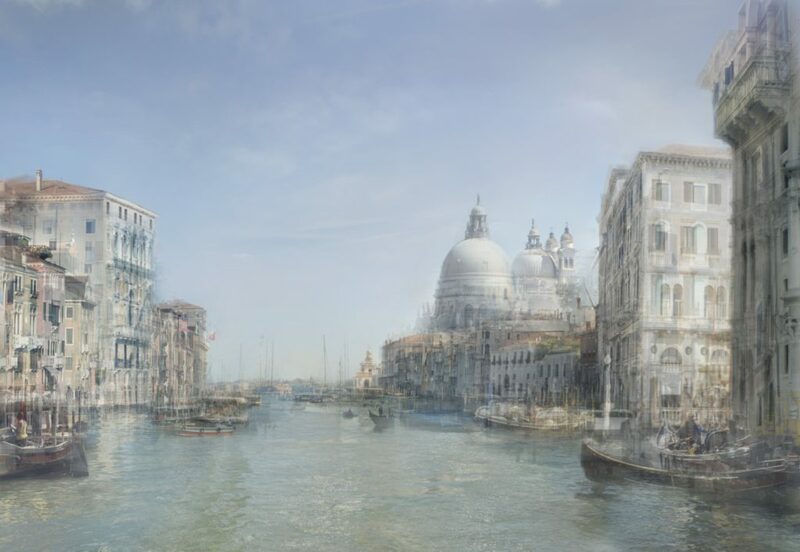 Turner 1834 – 2019 by Hiroyuki Masuyama. 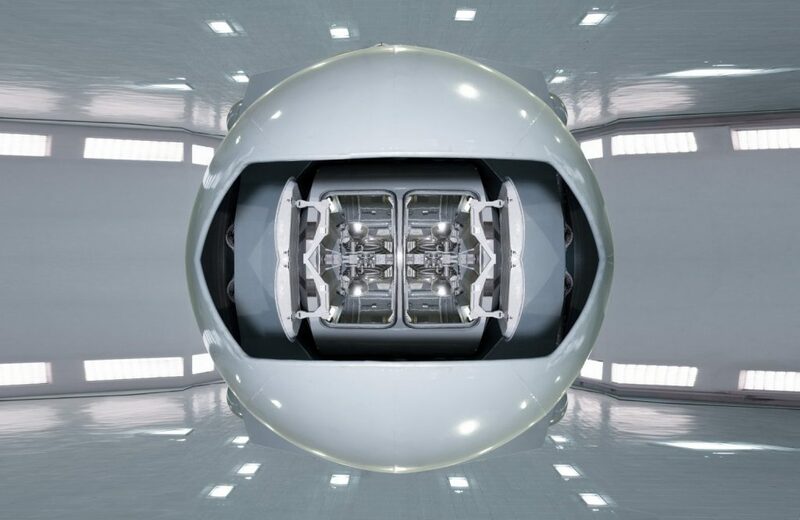 Michael Najjar, with the Netropolis series, is one of the finalists of the Sony World Photography Awards 2019. Michael Najjar, with a selection of works belonging to the outer space series, is one of the protagonists of the exhibition Civilization: The Way We Live Now. 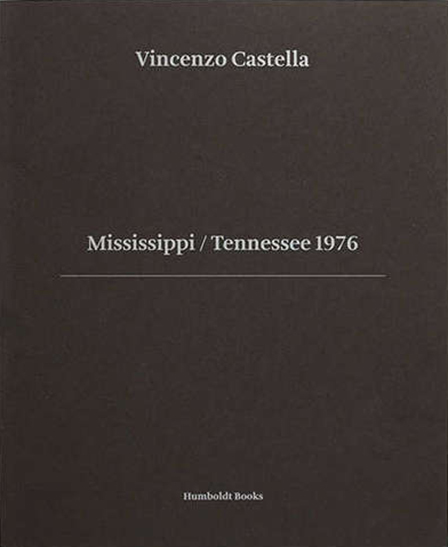 For sale online the catalog Vincenzo Castella – Mississippi / Tennessee 1976 published by Humboldt with texts by Frank Boehm and Alberto Saibene. The book also contains a postcard with the photo Van Hula Hunt, Memphis Tenn. 1976 signed and dated on the back by the artist. Now you can find us on YouTube! Subscribe to our channel for reviewing exhibitions presentations explained directly by artists and curators.